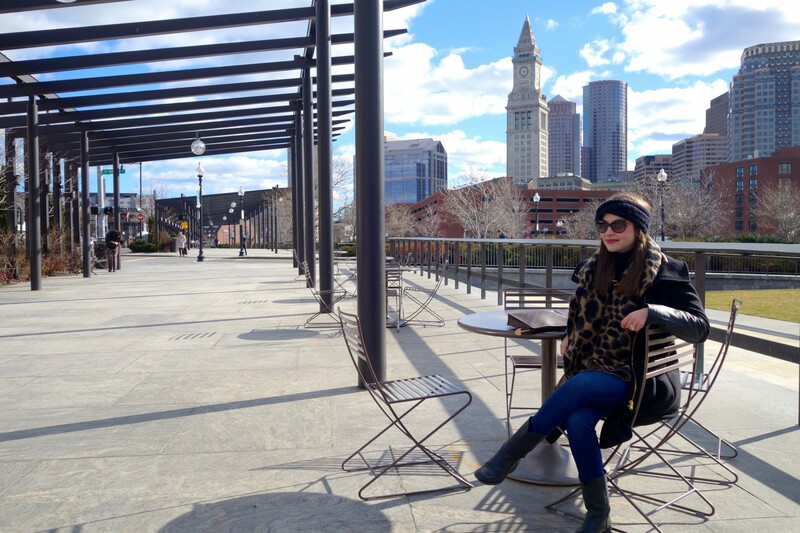 When you live in a city that gets as cold as Boston does in the winter, you end up investing in a lot of gear to keep you warm — think puffy coats (…the streets of Boston are literally a walking advertisement for Canada Goose), multiple pairs of gloves, and thickly lined snow boots. I absolutely hate wearing heavy coats and a million layers, but over the years, I’ve come to terms with the fact that unless I want to turn into an icicle every time I go outside, I need to bundle up. And if I am bundled, I might as well try to look as put together as possible! When I started thinking of winter as a style opportunity, my dislike of the cold temperatures began to melt away, and as a result, I’ve developed an interest in fashion-forward, yet warm winter accessories. 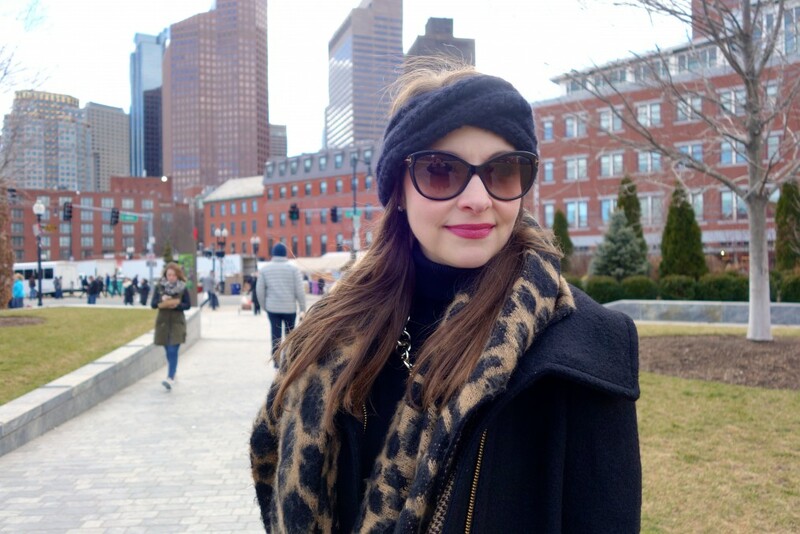 If you’re in the market for new cold weather accessories, I’ve rounded up a few of my current picks to help make your winter look a little more chic! 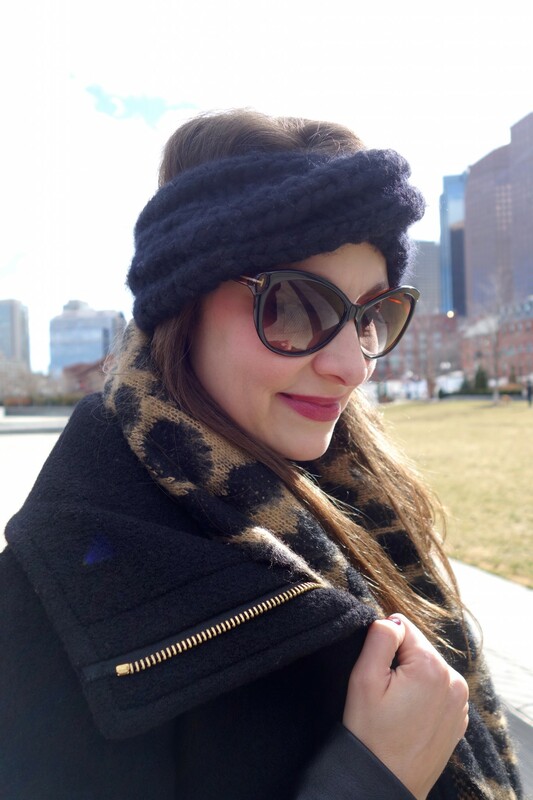 I fell in love with the gorgeous knitwear from this local Boston company last year, and on chilly mornings, their Soho Headband does an amazing job of keeping my ears oh-so-toasty! While their Newbury Street pop-up just ended, you can still purchase all of The Third Piece’s winter accessories on their website. Additionally, if you’re feeling crafty, I highly recommend testing your skills with one of their Knit Kits, which gives you everything you need to create one of their stand-outs pieces with your own two hands! 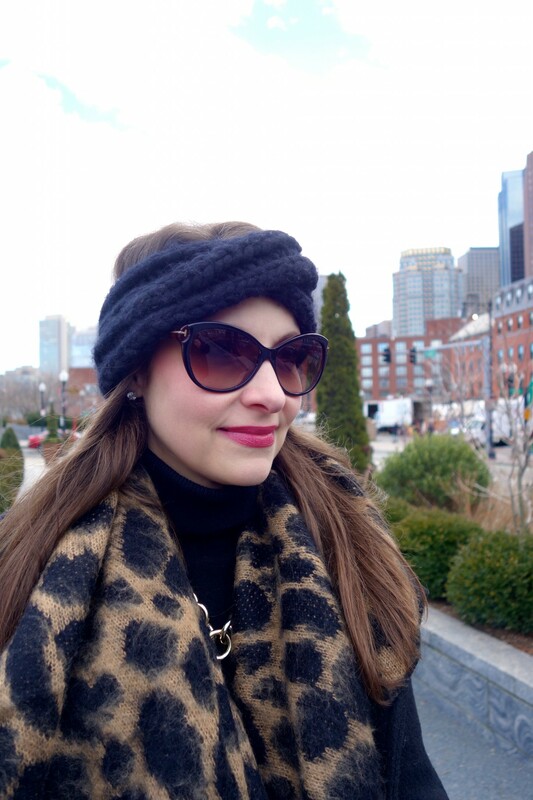 When I want an instant dose of glam, this is my go-to winter accessory! I can’t tell you how many compliments I’ve received on this gorgeous fox fur stole. I love how you can wear it several different ways and the fact that it’s so easy to throw on over sweaters, blazers, and of course, winter coats. You can see it worn over my favorite black blazer in this recent The A-Lyst post. On super cold days, I interloop it so it hugs my neck tighter, but when I want to make more of a statement, I keep it longer and use the hooks at its ends to keep it in tact. For fans of faux fur, this is a great option that would serve a similar function. For those who favor the traditional pom-pom hat, meet your new favorite accessory. I consider Lola Hats’ baseball cap to be a fun, style-forward winter hat for a day out in the city; it’s part playful, part functional, and you’ll definitely make a statement! While the hat itself is fleece, your ears are still exposed, so my recommendation would be to sport this on days with milder weather. I am a total sucker for anything with bows, so when I saw these gorgeous Kate Spade gloves, I had to have them. Available in a classic black as well as a striking red/coral hue, these gloves are constructed in an incredibly soft lambskin leather and are absolutely adorable on! I personally appreciate how Kate Spade’s gloves come in different sizes to ensure the perfect, warm fit. Cute and toasty = winter fashion success. If you’re more of the beanie hat kind of girl, Eugenia Kim, who is the designer behind those highly coveted wide-brimmed “Do Not Disturb” vacation hats, has a well-constructed and incredibly warm option. It’s hard to find a stylish beanie without a pom-pom on top (I love pom-poms, but it’s true!) and this one does the trick! Hand-knit and super warm, this is the kind of hat you want to be wearing during a blizzard. Oh and for my pom-pom fans, don’t miss Kyi Kyi Fox Fur Pom Pom Hat. I own this in black and cream, and it is a winter wardrobe staple. In 2015, Burberry launched its customizable scarf bar, which in my opinion, was an absolutely brilliant idea because it allowed fans of the brand to create a luxurious piece that truly fit their look and style. I love monogrammed items, so of course, I had to head to Burberry within a few weeks of it launching to design my own scarf. After a two hour in-store deliberation, I decided on a neutral palette of white, gray, and black (are you surprised?!) complemented by a camel-colored monogram. This scarf is not only amazingly soft, but it’s special and unique to me because I customized it. Good news, if you don’t live near a Burberry store, you can create-your-own scarf online, too! If you’re also a fan of personalization, this should be your go-to investment for winter 2017.